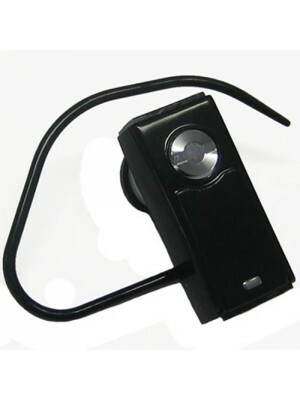 HH-008 Headset has stylish design and best quality mould and finishing. 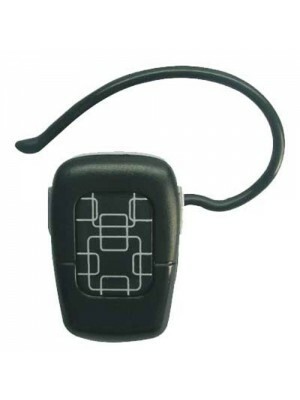 It is very small and light, only 9g Crystal clear and high quality voice for both talking party, noise cancellation. No echo. Because we use "CSR" chips from US. Automatic conne..
BN8000B has Stylish design and best quality mould and finishing. Crystal clear and high quality voice for both talking party, noise cancellation. no echo.because we use "CSR" chips from U.S.A, and all "TDK" parts from Japan as well as our goods and r.. 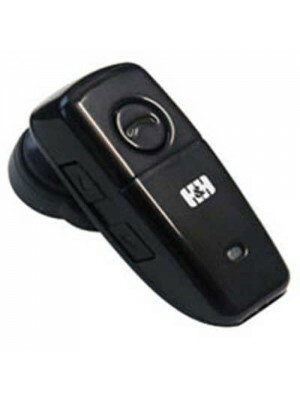 Embrace the hands free convenience of Bluetooth technology with this Wireless Bluetooth Headset. Free your hands for driving note taking or any other task and enjoy crystal clear sound from your Bluetooth compatible device. Features include: ..